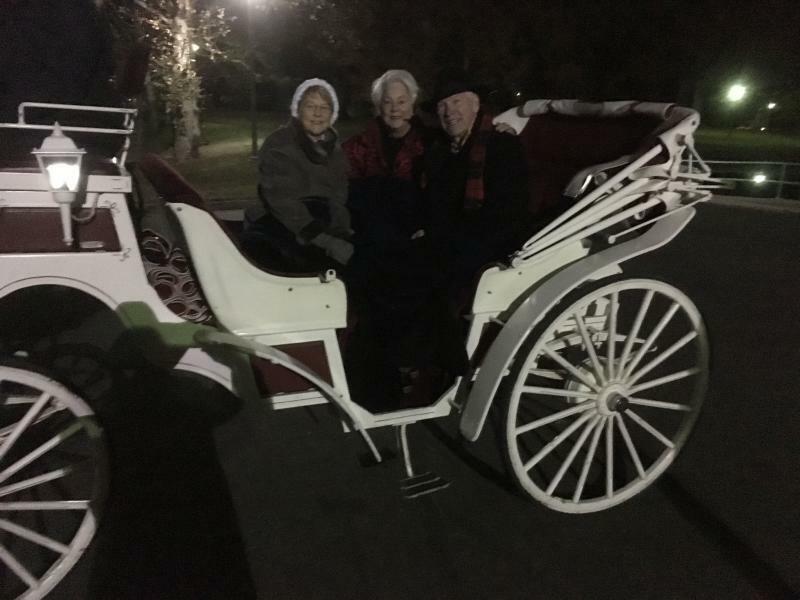 If you are interested in taking a horse-drawn wagon or carriage ride, but don't want to hire us for a personal event, then we may still be able to help! 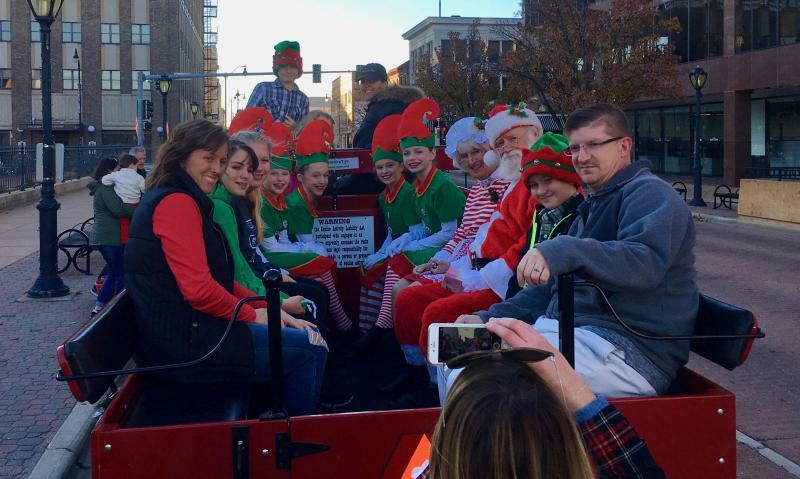 We occasionally offer special opportunities that allow you to ride for shorter periods of time, at a very affordable price--most often around the fall or holiday season. Stay Tuned, as several public events are currently in the works!